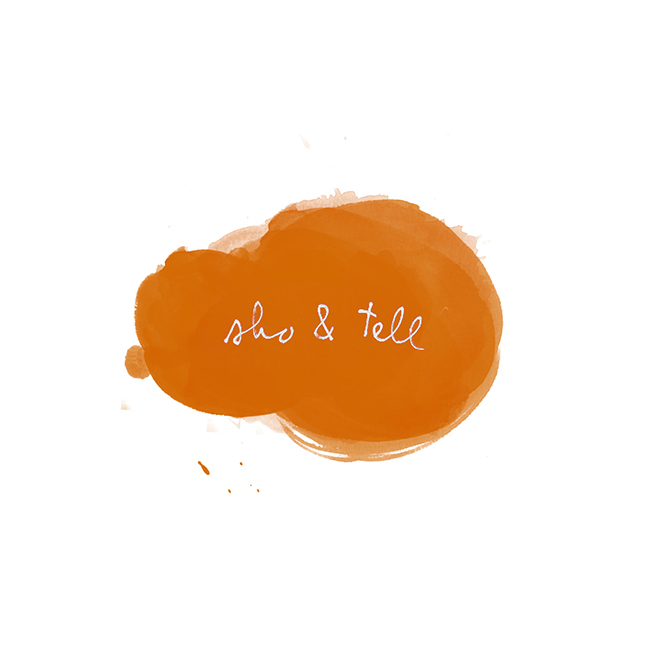 sho and tell: Saveur Secrets. When it comes to food, I've been spoiled all my life by my mother, who's a genius in the kitchen. Growing up, I assumed that cooking was as easy as she made it look, and I took all of her beautifully prepared meals for granted. It wasn't until I left for college that I realized how wrong I'd been. Since then, learning to cook for myself has been an ongoing process - some days, I'm thrilled with what I make; other days, I'm convinced I'll starve. But I'm still learning, and loving the adventure. Cool, right? Now take what you've learned, and make this!